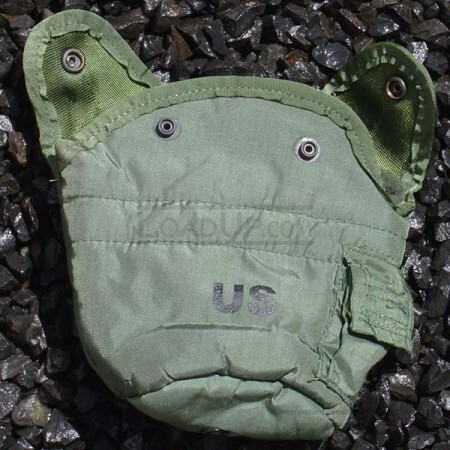 I've been wanting the real deal, USGI canteen covers, and these are the real deal. In great shape, of the ones I have gotten, about half were like new, the other used, but still nice. The deep fuzzy lining really helps keep the water cool. Lots of room for the canteen cup. Some of the knock offs I have seen the cups don't fit well at all. These do.